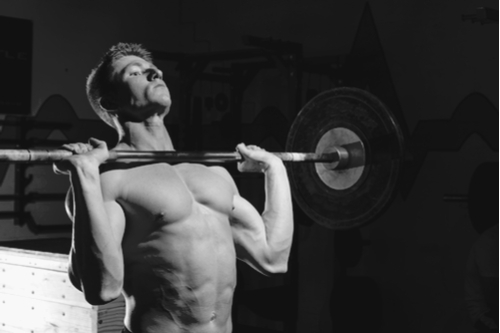 A beginner routine with six days a week of lifting and a focus on barbell lifts. Two lower body workouts, two pull workouts, and two push workouts per week. The routine is very popular on reddit's 6 million member fitness community and many people there have seen excellent progress with it. 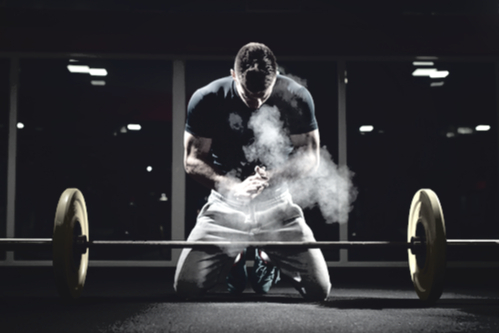 Six days a week of lifting with a focus on barbell lifts. 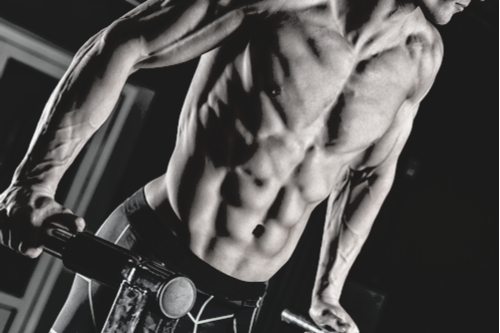 Two lower body workouts, two pull workouts, and two push workouts per week. The ideal setup for anyone who wants to train 6 days/week and build a great physique (as well as getting stronger). 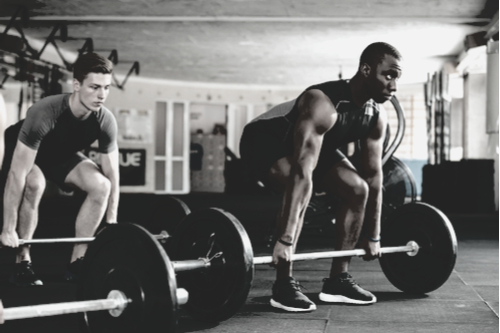 Also allows for the possibility of shorter workouts with similar results to less frequent routines since the work is split over so many days. A simple, popular, and proven beginner routine with a focus on full body barbell lifts like bench press, squat, and deadlift. The routine is focused on strength, but it's also suitable for building muscle and/or getting toned assuming you follow your meal plan. 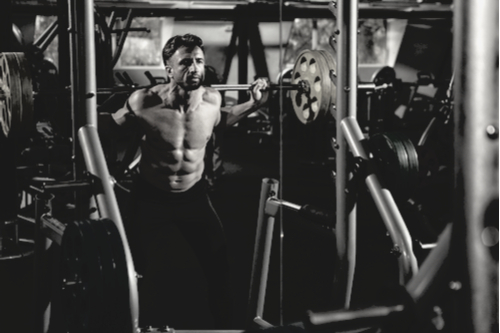 A simple and effective beginner barbell routine that automatically cycles and progresses based on your performance. 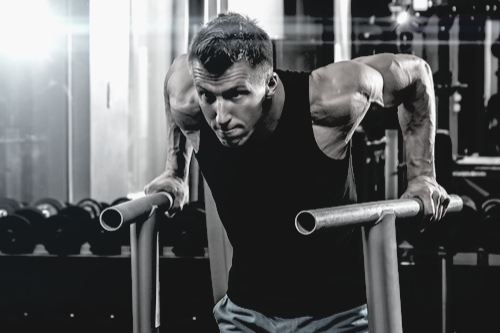 The focus of the routine is aesthetics, so it will work great for building muscle or losing fat assuming you follow your meal plan, but you'll also get stronger in the process. Designed and popularized by the bodybuilding.com community.